Discusses formulation, testing and application of printing inks linked to raw material characteristics. "The NPIRI Summer Course is an exceptionally unique educational opportunity which appeals to both experienced ink technicians and those new to the field. The scope and depth of the course is unmatched by any other course or seminar. This is the course to learn about printing ink." George Fuchs, Director - Environmental Affairs and Technology for NAPIM. One of the joint efforts presented by ink companies and Technical Associate Members (TAMs) through NPIRI is the Printing Ink Technology Course. The Sonoco Institute will provide a “state of the art” venue featuring excellent instructional resources in flexographic, lithographic and gravure printing. 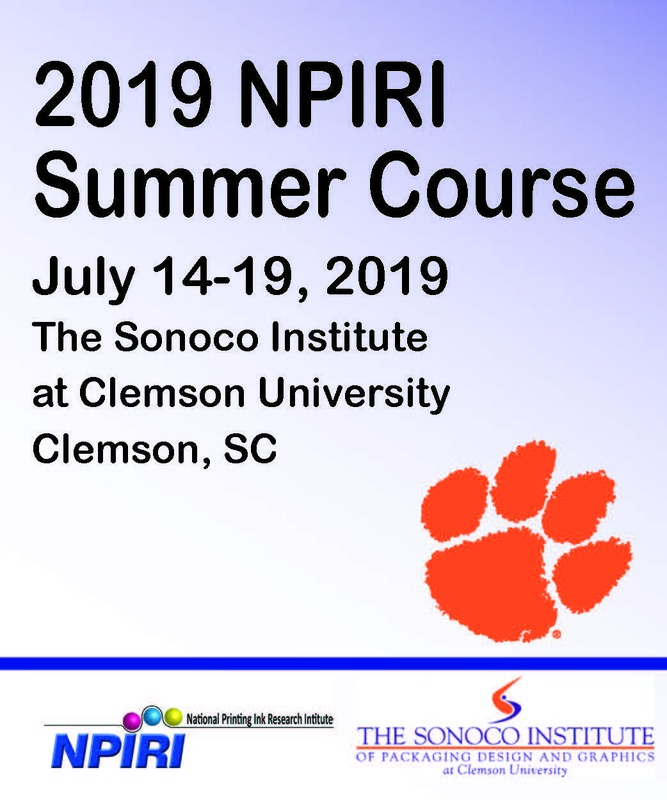 The move to the Sonoco Institute has also allowed NPIRI to expand its course coverage to include sessions on digital printing and electronic ink development. Regulatory issues affecting printing ink in both the manufacturing and printing environments are critically important to understand. This year’s course features a session on the ever-evolving national and international rules affecting the graphic arts industry. It is intended to provide a platform that encourages a common understanding of fundamentals, and from that, a more effective working relationship with your suppliers and customers. Whether it is in the lab, the plant or the printer’s press room, maximizing productivity by improving employee technical skills is what these courses are all about. 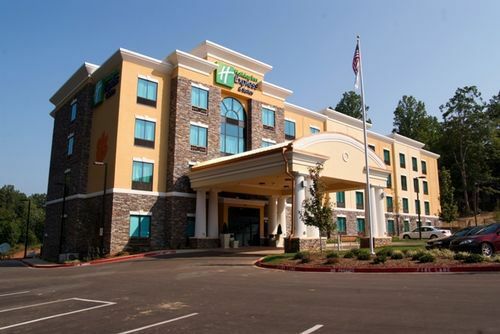 If you are attending the summer course it is important that you stay at the group hotel and utilize the group block as NAPIM has negotiated this special guestroom rate with the hotel and will be holding dinners at the hotel as well as provide transportation to and from Clemson University.